Play Africa is a bold, exciting and ground-breaking project in post-apartheid South Africa. In collaboration with a diverse array of partners, we seek to transform the landscape of the city of Johannesburg for children and families. Play Africa is where South Africa’s children and families will come together to play, learn and dream. We create safe, child-centered public spaces that are vibrant, fun and inclusive. We’re part of the Association of Children’s Museums, along with 350 established children’s museums worldwide — from Moscow to Mexico City, Dubai to Dublin, Beijing to Bogotá. 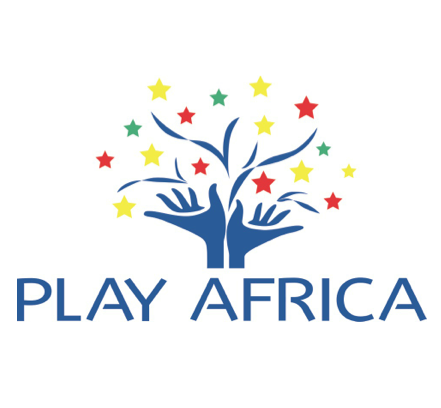 Play Africa Group is a registered South African social enterprise, a non-profit company (NPC) run with the efficiency of a business. We adhere to international best practices in transparency and accountability, and we work closely with several U.S.-based charities and non-profit organizations. We are also signatories to the United Nations Global Compact, embracing core principles on human rights, labor, the environment and anti-corruption. We believe in every child’s right to quality play and learning. Key to our concept is that all children and visitors are treated with equal value and dignity, regardless of gender, race, language, nationality, religion, family income, and family structure, physical or mental disability.